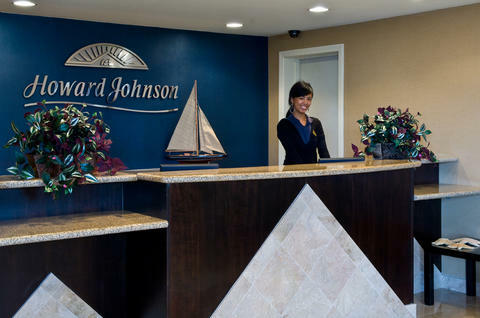 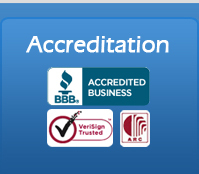 Welcome to Howard Johnson San Diego Airport Hotel. 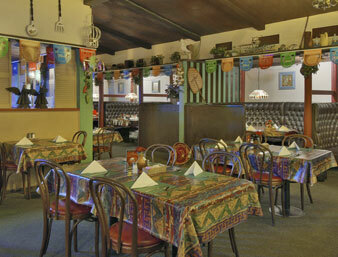 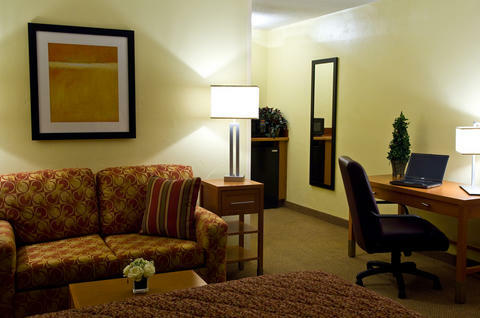 Experience exceptional service and an ambiance that keeps you coming back time and time again. 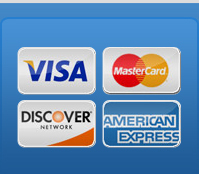 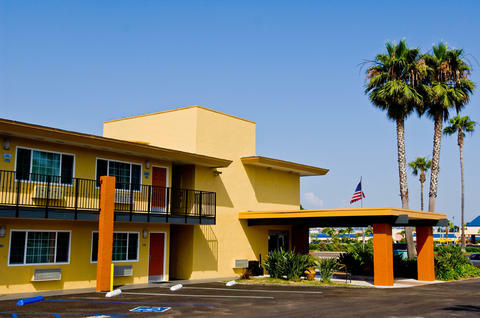 Enjoy amazing low on cost packages with San Diego airport. 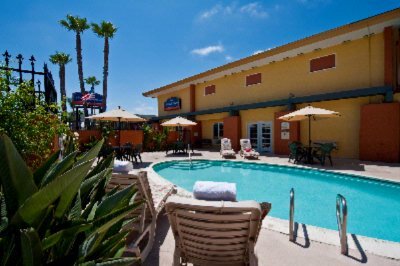 San Diego Airport Hotel n Parking SAN. 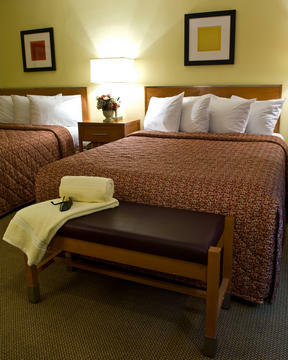 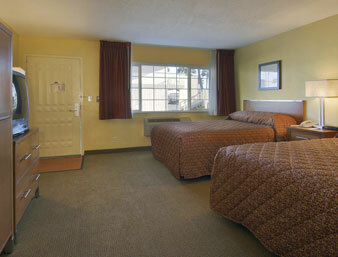 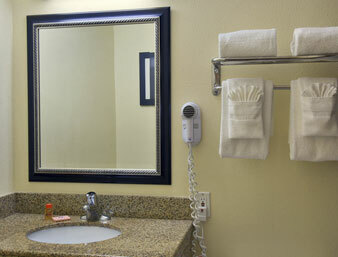 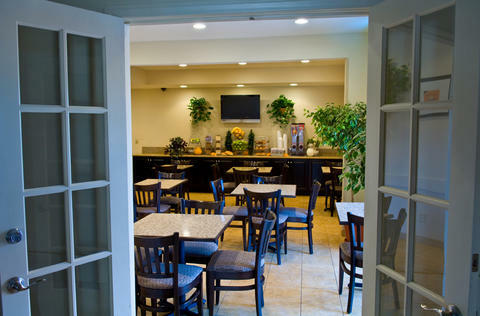 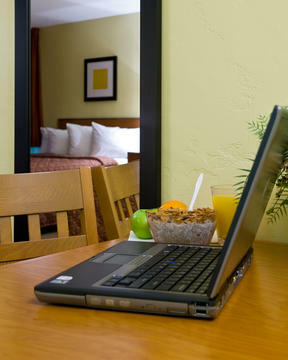 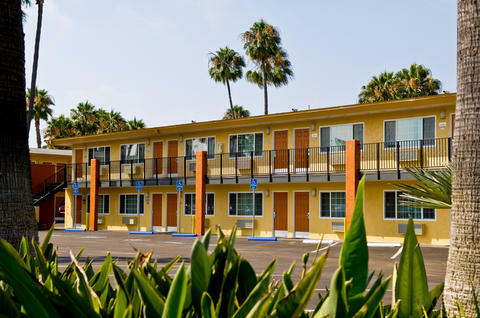 Stay, park and fly with ease at San Diego airport hotel with affordable packages and service.